With only the World Series of Poker Europe Main Event left to be decided (although a hiccup in the Mix-Max Holdem tournament, Event #5, caused the final heads-up match to be delayed) here is a look at the results from the six preliminary tournaments that awarded bracelets at the 2012 WSOP Europe. The €10K Mix-Max tournament is on pause as both finalists, Jon Augiar and Brandon Cantu, needed to play in the Main Event. There is still no final decision on when this tournament will be completed. 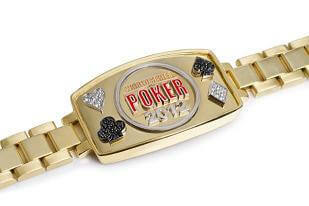 The only thing we know for sure is that either Brandon Cantu or Jon Augiar will win a bracelet in the near future.